Our Lip Balms are exceptional. 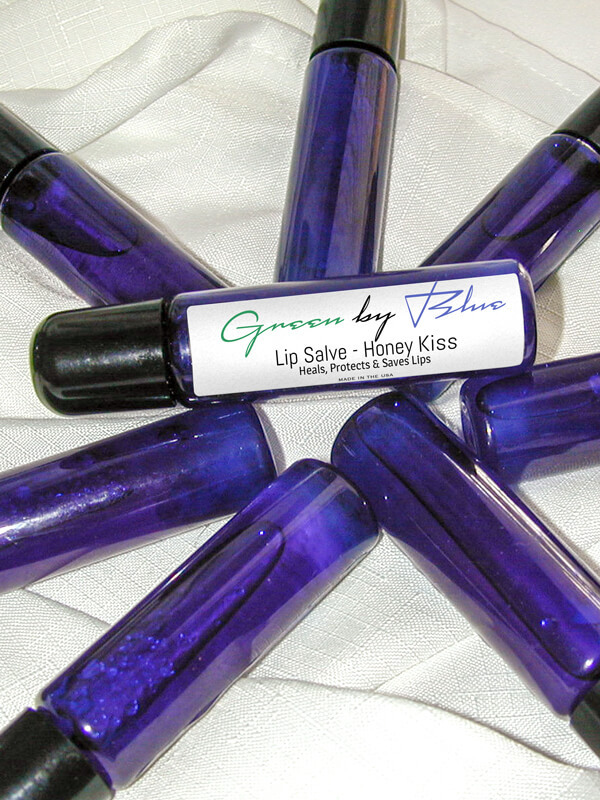 Everyone that tries them mentions how soft their lips feel and the healing they experience in that it moisturizes and protects the lips, not only from the dryness but also from the sun. It has its own natural UV sun protectant.